Alfonso García Cañamaque (HRe, MBA) studied Psychology at the Universidad Complutense de Madrid with a specialization in Human Resources. He went on to occupy managerial and executive positions for over 10 years in different human resources and training related industries, where he developed his marketing, Business Development and Project Management skills. He later joined the pharmaceutical research industry in 2009. He has since been trained and has been involved in drug, medical devices, food related studies and clinical trials. He is also involved in the design, management development and implementation areas for Spain, Portugal and Italy, regions under his responsibility within AICROS. 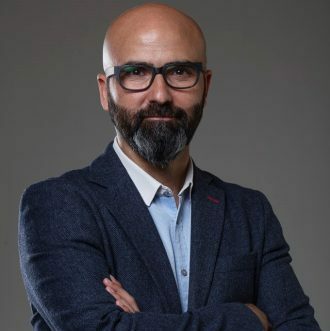 He joined AICROS project in 2013, to boost the development of the research industry in Southern Europe and to support the development and performance of the marketing and social media strategy.